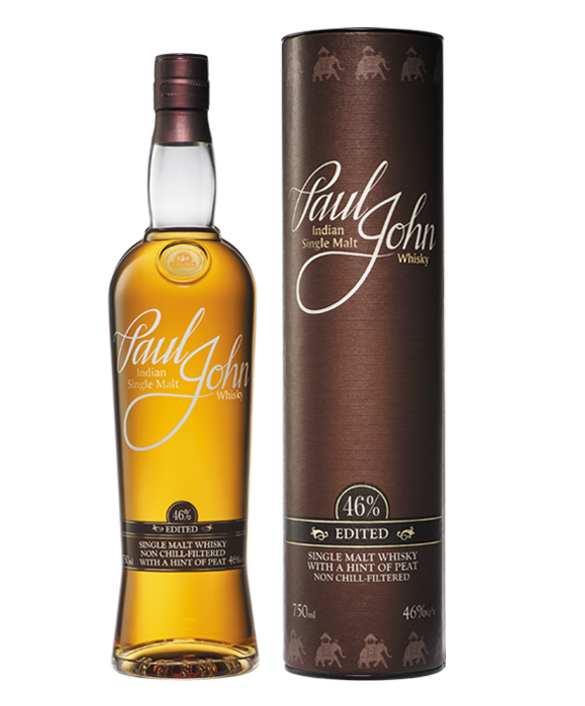 Oloroso single malt whisky, sherry cask finish, from Paul John India. A limited edition of the Indian single malt from the sunny Goan coasts, Oloroso presents an aromatic tapestry of complex yet gorgeously weighted fragrances, from toasted honeycomb to figs and a touch of dry raisin. 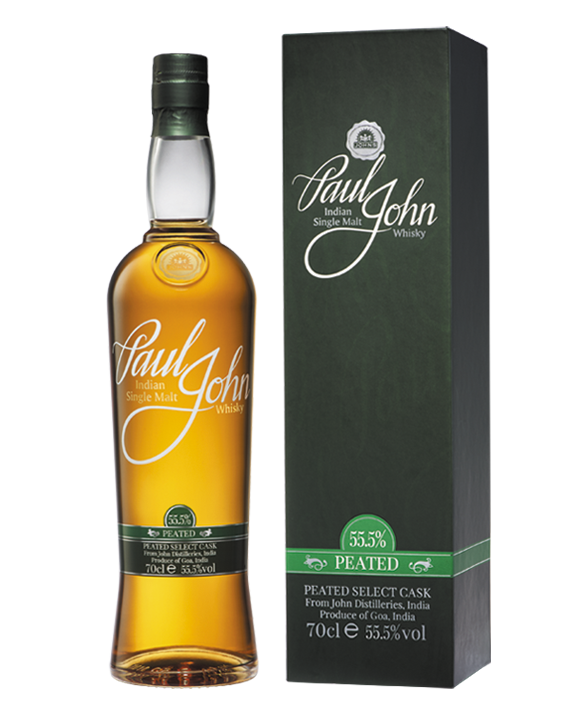 Matured for 3 years in American bourbon barrels and finished in sherry casks for 4 years, its creamy flavours offer a delectable blend of barley with grape. 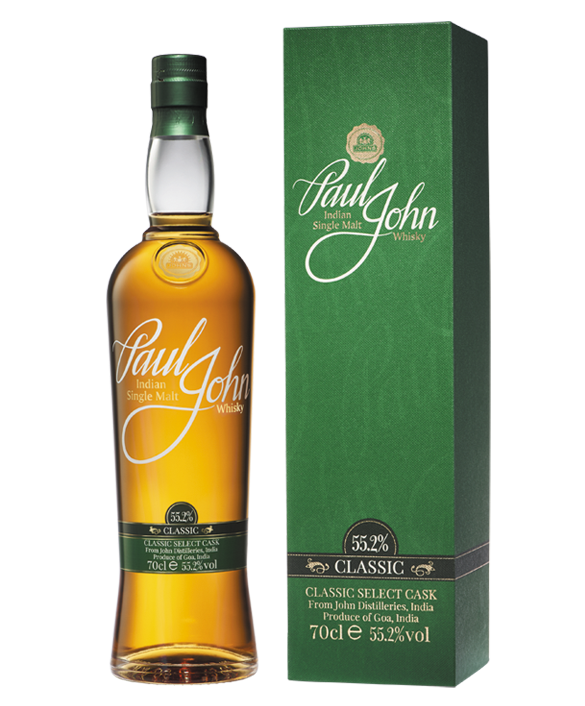 The intense sherry richness towards the end, gives this rare whisky its name. 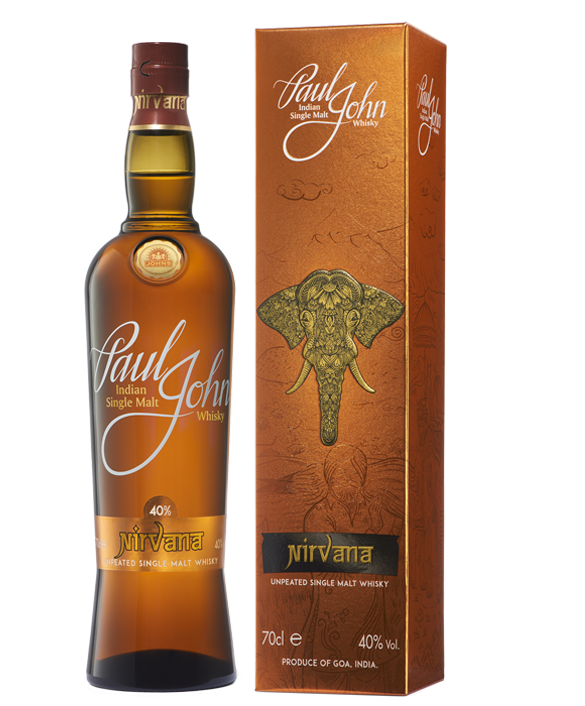 The finish is long and luxuriously spiced, with a cocoa tinged vanilla. It is a wholesome Goan experience, packed into every sip. Complex and gorgeously weighted, Toasted honeycomb, dry resin, Dates, figs and apricot, its almost an aromatic tapestry. Magnificent mix of barley and grape, sweet and creamy, intense richness of sherry in the end. Long and luxurious, with pulsing vanilla-cocoa mix and a build-up of spices. This extremely complex whisky needs food that can complement it well. Tender, juicy steaks and blue cheese can help you unravel every nuance of this magnificent malt from Goa. 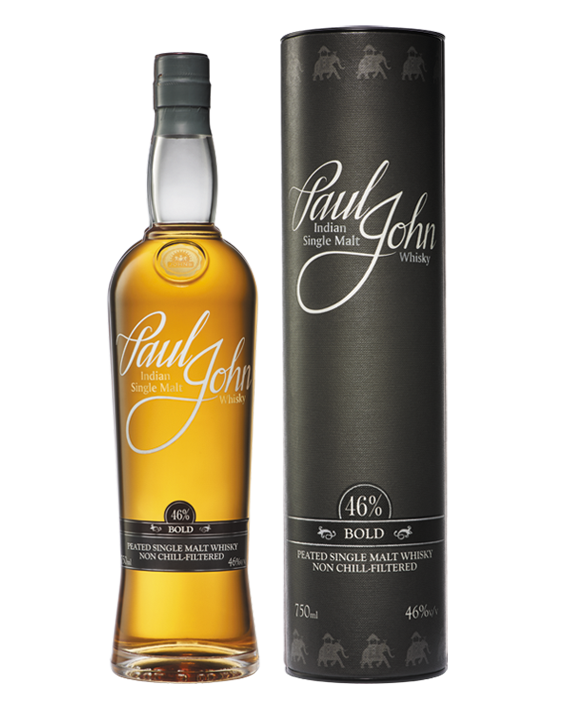 Matured for 3 years in American bourbon barrels and finished in sherry casks for 4 years with pulsing vanilla-cocoa mix and a build-up of spices, Paul John Oloroso is a symphony of various melodious notes bursting in. 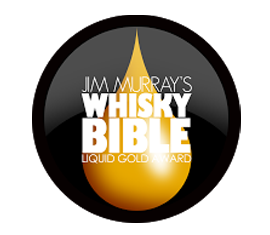 with an ABV of 57.4% Oloroso has been awarded the Liquid Gold Award by Jim Murray.